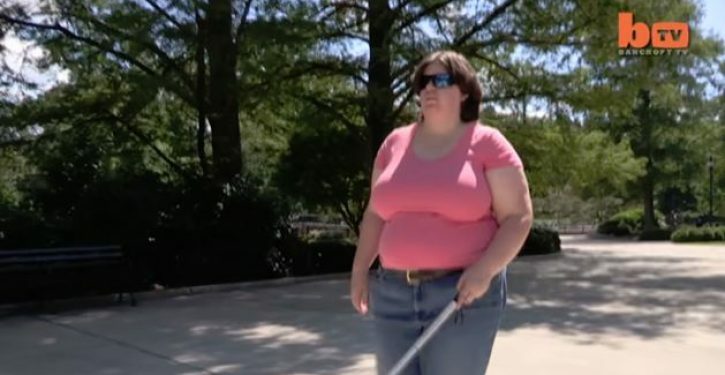 A woman in North Carolina is attracting media attention for telling her story about pouring drain cleaner in her eyes because she identifies as a blind person. “By the time I was six I remember that thinking about being blind made me feel comfortable,” she said. 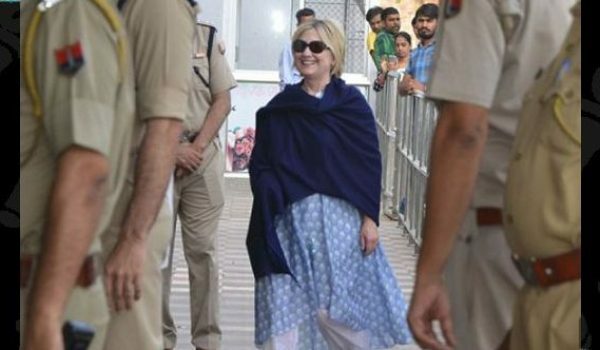 She fantasized constantly about losing her vision and spent hours staring directly at the sun after her mother warned her that it would damage her eyes. 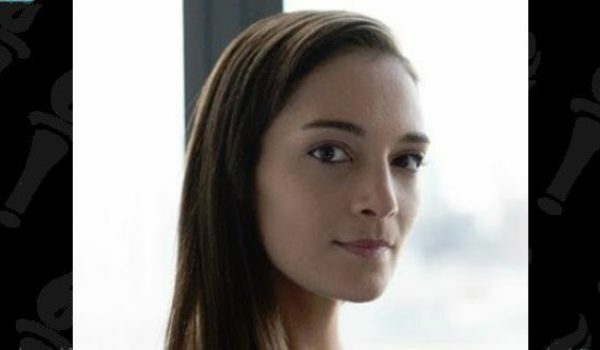 “By the time I was 21 it was a non-stop alarm that was going off,” she says in the video, which follows. So, she did the only “rational” thing: She got a sympathetic psychologist to pour drain cleaner in her eyes. “When I woke up the following day, I was joyful, until I turned on my back, opened my eyes, and could see the TV screen,” she says. Then, thankfully, over the next six months her eyes gradually failed due to the damage, and Shuping was finally blind as she’d always dreamed. She says she has no regrets. “I really feel this is the way I was supposed to be born, that I should have been blind from birth,” she told Barcroft. Shuping initially told family members her blindness was due to an accident, but they later found out the truth, and both her mother and sister cut off contact. Shuping is willing to admit that her self-mutilation stems from a disorder, and she says she hopes others don’t follow her path.